Front Left represents a very special corner in a very special spot on this planet. Music is what brings us together. 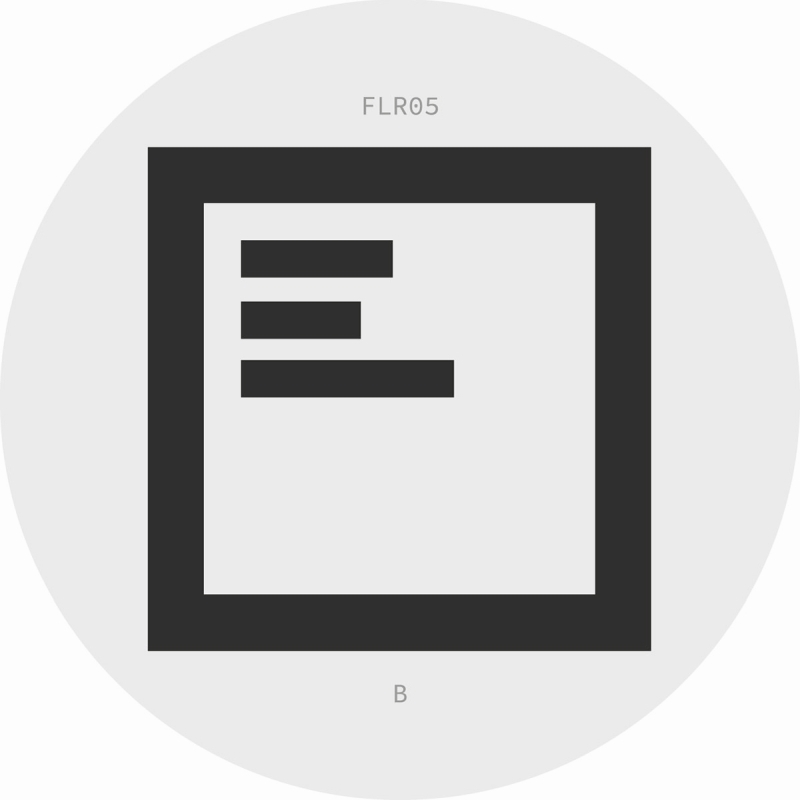 This label brings the productions of the front left people to the world. 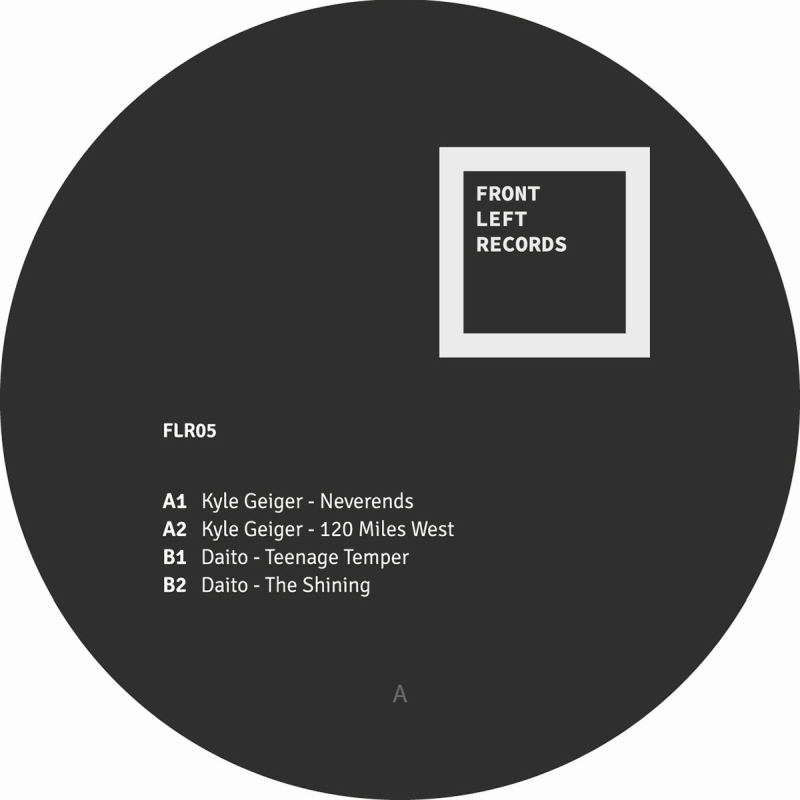 The firth release is a split EP from Kyle Geiger & Daito (Lenny Jäzosch) – two Front Left artists who convey great energy and emotion through their music. Their productions combine the right amount of drive, soul & rhythm.